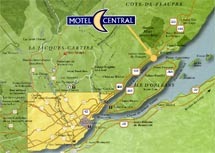 In Sainte-Anne-de-Beaupré, facing île d'Orléans, at the base of Mont-Sainte-Anne, the Motel Central is located between Quebec City, the largest waterpark of Valcartier and the Charlevoix region. 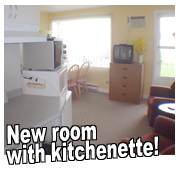 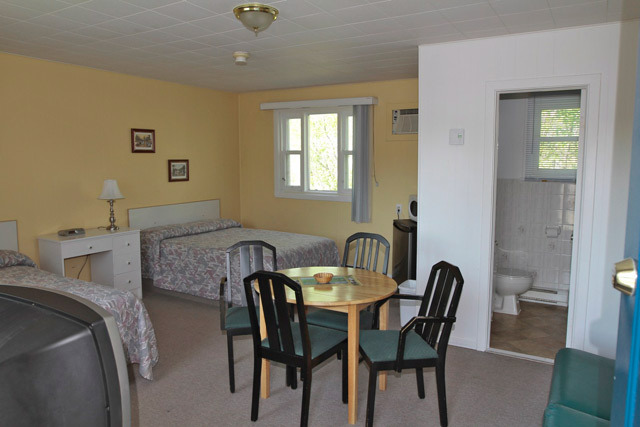 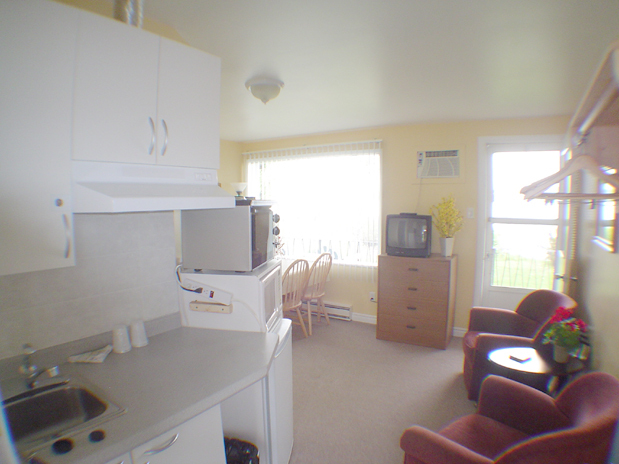 Renowned for its tidiness and its warm welcome in a breathtaking decor, the motel offers high quality service in its 16 comfortable units, all carefully kept, at very affordable prices. 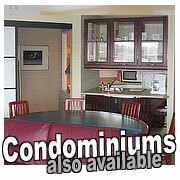 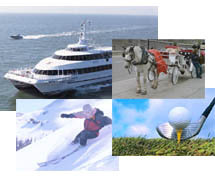 Take advantage of our low prices summer and winter packages such as activities at Mont-Sainte-Anne (ski, atv, golf); expedition on the Saint-Lawrence-River with departure from the wharf two steps away from the motel, in front of the Sainte-Anne-de-Beaupré Basilica; guided visit of Old Quebec, departure from your room.